Cetaphil has a giveaway on now! 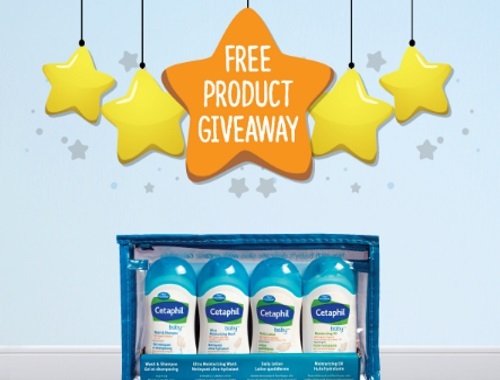 Enter to win a Cetaphil Baby Trial and Travel Kit! The first 100 parents to send Cetatphil Baby a private message (at link below) with a picture of their little one will receive the Free gift! Giveaway opens January 12 2017 at 9:30am ET, winners will be contacted within 24 hours of the giveaway closing!